Carlisle SynTec Systems, a leading manufacturer of single-ply roofing materials, has named Tri-Star Roofing & Sheet Metal, LLC to its Perfection Council. Selected because of a history of flawless roof installations and excellent warranty claim performance, Tri-Star Roofing & Sheet Metal is one of only 37 contractors who received an invitation to Carlisle’s 2016 Perfection Council. Carlisle SynTec Systems also honored Tri-Star Roofing & Sheet Metal, LLC with its Perfection Award. Each year, Carlisle presents this award to a small percentage of its top contractors. Tri-Star Roofing & Sheet Metal LLC is approved as a Master Contractor through June 2017 to install the following: Asphaltic, Restoration, and Single-ply roofing systems. 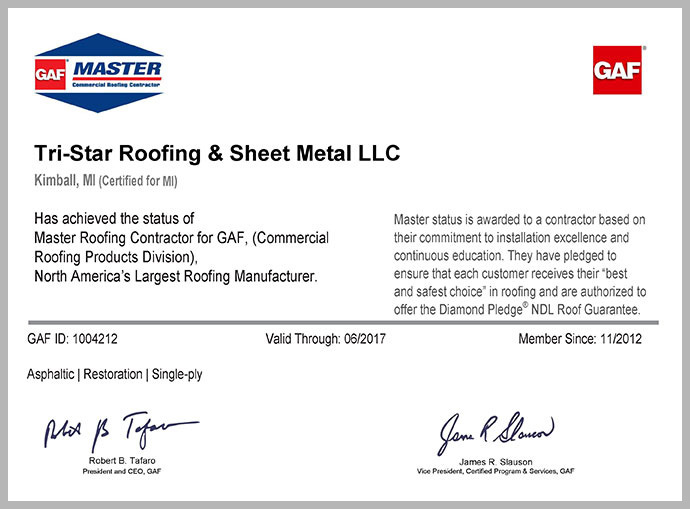 As a Master, Tri-Star Roofing & Sheet Metal, LLC is able to offer GAF Warranties and Guarantees. We will provide our customers with the best possible roofing solutions for their investment! Tri-Star specializes in all your commercial, industrial and residential roofing needs, while giving owners and end-users the most options for short and long-term roofing solutions. Tri-Star will provide our customers with the best possible roofing solutions for their investment! 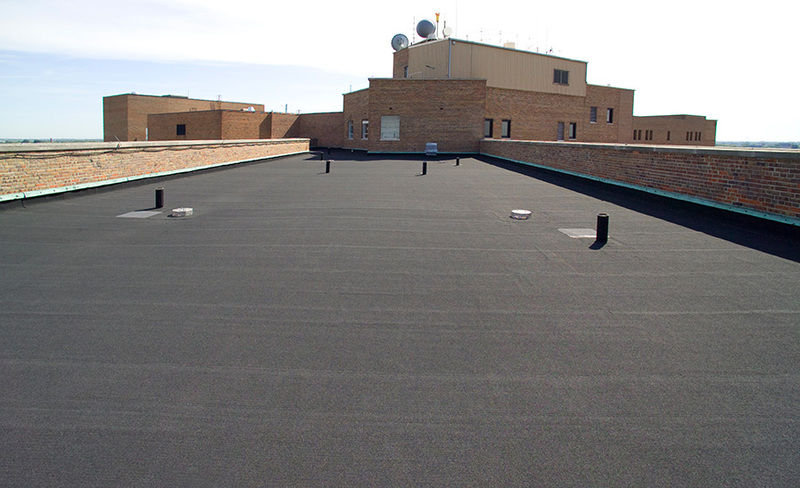 We are a commercial roofing contractor who strives for customer satisfaction and quality workmanship. You can be assured that Tri-Star will bring industry insight and the right commitment for your project(s). Tri-Star has built their reputation in the roofing industry by being upfront with customers and delivering quality service and workmanship. Our service department is ready to respond 24-hours a day and committed to excellence. We provide our customers the very best in superior roofing, customer service and honest workmanship. 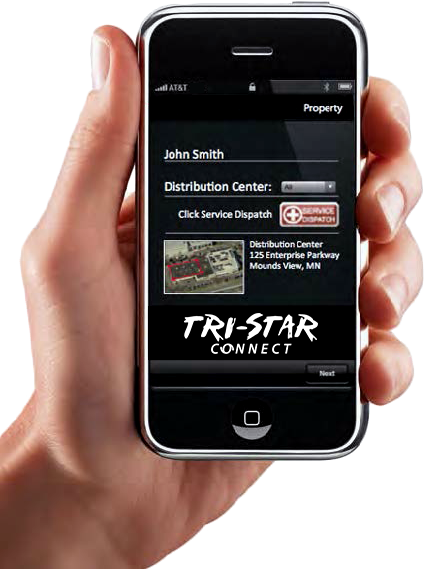 TriStar Connect gives you access to all of your roofing projects in the palm of your hand. 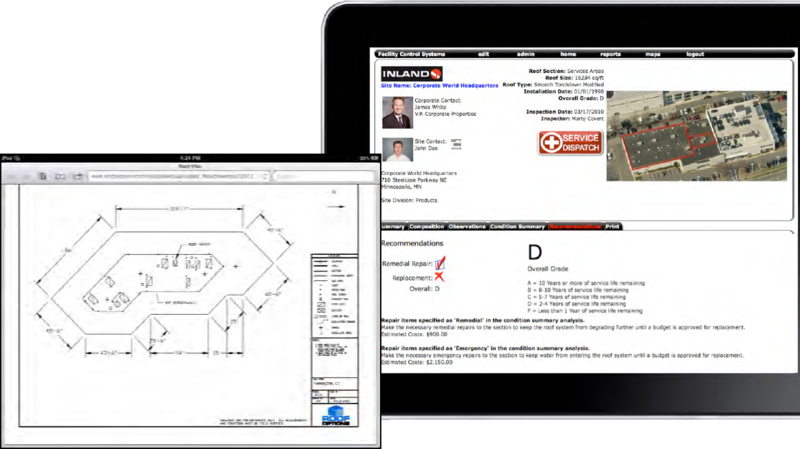 The simplicity of the RoofReport is what makes it so popular with facility managers. The information you need in an easy to understand, easy to access format built around a user-friendly platform. Early on the employees at TriStar began working with the (Pontiac Middle School) building staff to see how they could accommodate the aggressive schedule, while not disrupting the instructional needs of the facility. This was a positive step, and met with great relief by the building administrators. Needless to say, they managed to complete the job as specified, in the timeframe with very little changes. As such I would have no problem recommending them and hope to have them as a preferred vendor. 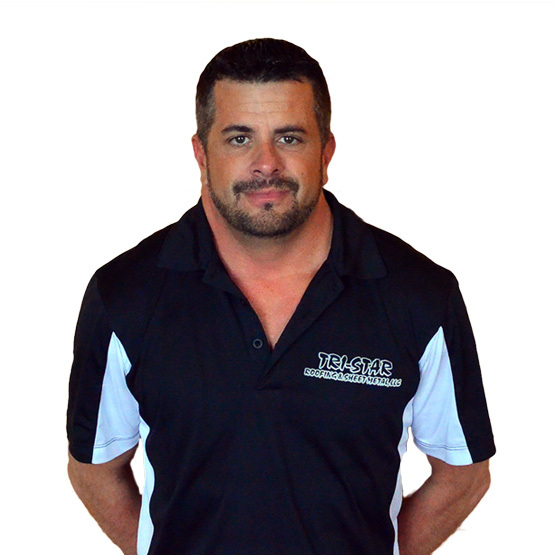 It is my pleasure to recommend Tri-­Star Roofing and Sheet Metal. They have provided great service to East China School District for the past several years. Their dispatch team is always courteous. The repair teams provide quick response times. Each job is done to a high standard and we have no doubt that the repairs will last. They have also completed new roof installations for our district. I would recommend them as a company for your roofing replacements or repairs. This company has done work for our business multiple times, as well as personally for our family members. We have been very pleased personally and professionally with everyone who was involved in all aspects of the job. Everyone was very personable and informative through the whole process, which made us feel very at ease about the quality of job they were doing. We are very pleased with the work quality and the diligence to make sure we were satisfied with the job. We would not recommend anyone else but Tri-Star. Chris would be a benefit to any company or project that he is working on or with, there is no doubt he will see it through from beginning to end. I would personally recommend Chris Cook to any one who asked. He has been a pleasure to work with and I look forward to many more years of business with him in the future. Thank you for the excellent maintenance on the roof at our Best Buy property. You personally have seen to it that we had 24-hour service and repairs done, any time the roof had leaks, even if it turned out to be an HVAC on the roof causing the leak. R & J Enterprises, Inc.